Renovated to an extremely high standard throughout, this family house is perfect for modern . . . 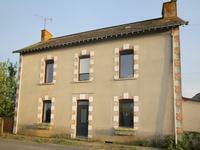 Situated on the edge of Pouance close to all amenities this house has 3 bedrooms, large, well . 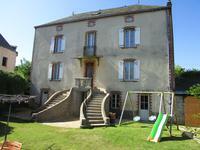 . .
Lovingly renovated and secluded stone longère with enclosed gardens between Pouancé and . 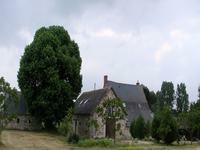 . .
A recently extended farmhouse that now includes a feature tower!! A much loved house with no . . . This is a great property, ideal for a family who is looking for good living space. When . . . Historic Four Story Clock Tower in Large Village, Play de la Loire. Here is your chance to own an XV Century Clock Tower in the heart of Pouance, oozing with . . .
Two houses for sale as a single property. One is fully renovated and providing plenty of . . .
Family home renovated to a high standard by local artisans and perfect as a family home being . . .
Semi-detached edge of village house. Two bedrooms, large kitchen /diner, 2100m² plot of land. New electrics & plumbing throughout. Semi-detached edge of village house. Two bedrooms, large kitchen /diner, 2100m² plot of . . .
What could be better ? 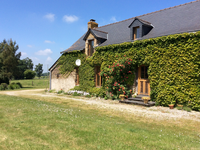 Furnished gite with proven record plus a house also ready to move . . .
Three bedroomed house in the lovely village of Chaze Henry. This three bedroomed property has lots to offer, with two bedrooms upstairs and one . 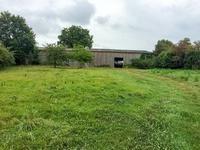 . .
Building Land with Large Hangar/workshop. 3,341m2 of building land with an enormous hangar/workshop. This building land is big . . . Fantastic large 7 bedroomed detached house with outbuildings, surrounded by countyside. 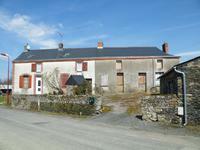 A great opportunity to purchase a wonderful 7 bedroomed house on the outskirts of the pretty . . .